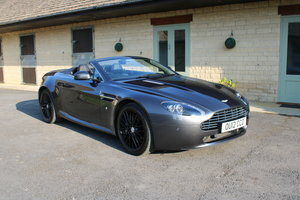 We are proud to offer the following Aston Martin V8 Vantage Coupe with the newer, and much more powerful 4.7 V8 engine. MelWood purchased this vehicle directly into stock from one of our very loyal clients who is based in West London. This vehicle really has been cared for like no other with absolutely no expense spared. 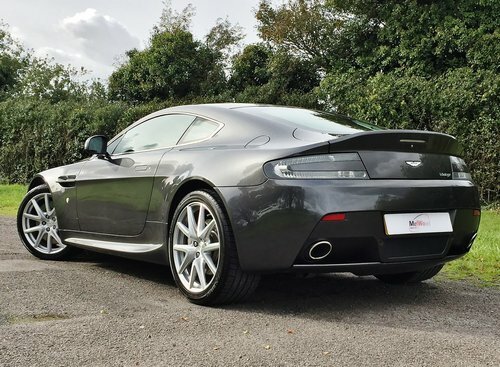 We can only describe the vehicle as being in factory showroom condition throughout and it is a car that would stand out far better than any other example you could possibly view. This shall not disappoint in any way. 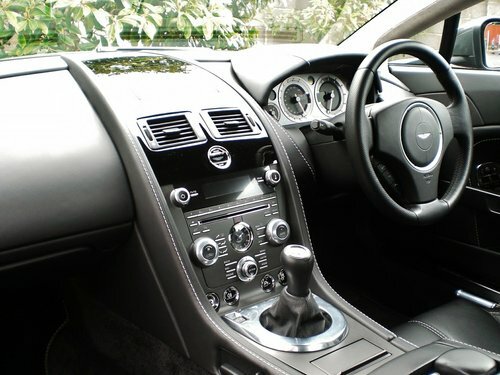 The vehicle is presented in the perfect specification and colour combination of Meteorite Silver Metallic with full Obsidian Black Leather interior. 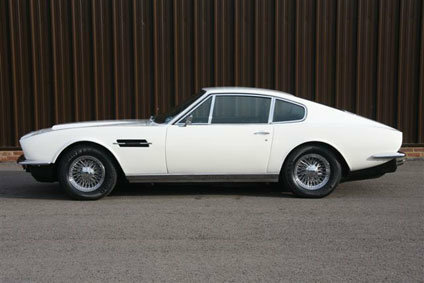 A FULL Aston Martin Main Dealer Service History with this example as shown below. 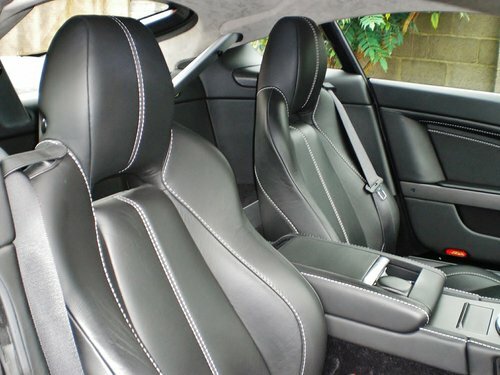 Bodywork and interior condition are as close to brand new as you'll ever find. Tyres are 7mm on both fronts and 5mm on both rears. 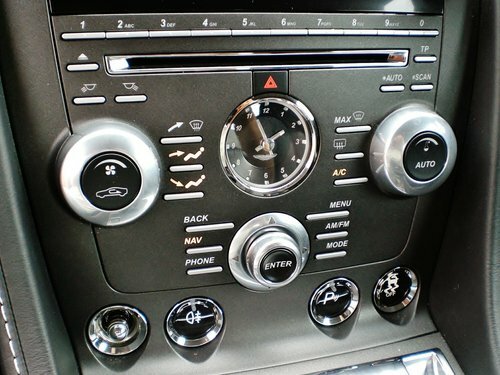 The expensive Diamond Turned Alloy Wheels are in immaculate condition all round. Last serviced by Aston Martin Cheltenham on 02/10/2017. Previous services:- 12/2015 @ 22,704 miles,01/2015 @ 12,963 miles, 01/2014 @ 4,513 miles. Sold with a clear and current HPi check report, all correct documents, V5 Registration Certificate, Service Book and full set of keys including the expensive ‘Crystal’ key. Viewings by personal appointment only 7 days a week at your convenience. 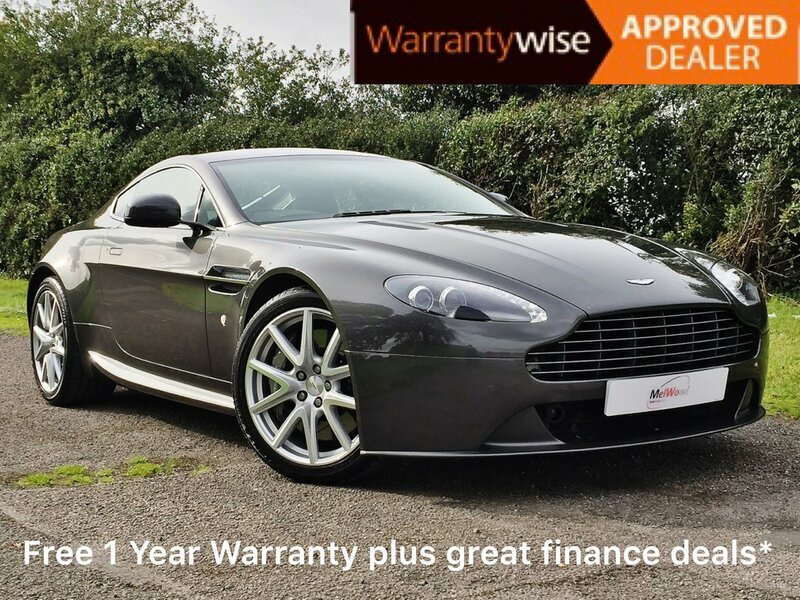 12 month WarrantyWise Warranty provided and finance can be arranged on request. MelWood is an Approved Dealer for Hitachi Capital Finance and BMW Financial Services. Part Exchange always welcome. MelWood Automotive is regulated by the Financial Conduct Authority and is licensed for Consumer Credit. 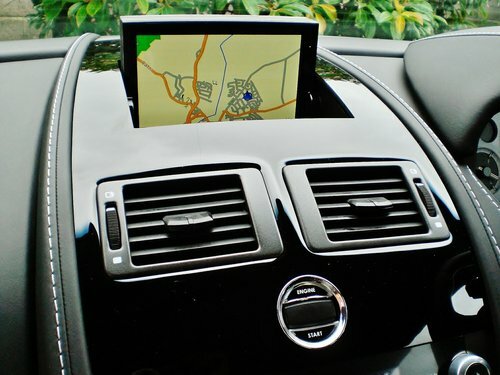 We can deliver anywhere in Mainland UK for £199 plus VAT. 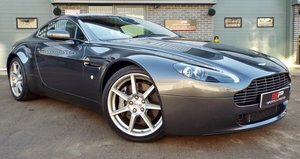 2006 Aston Martin Vantage 4.3 V8 Manual Coupe Low Miles!